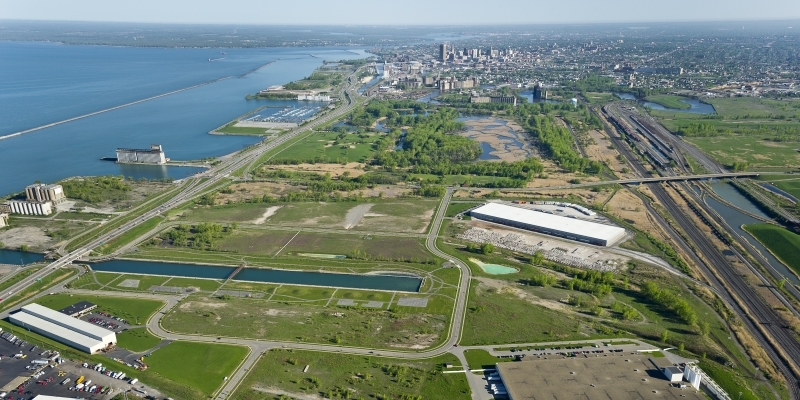 BUDC is the City of Buffalo's not-for-profit development agency, reclaiming distressed land for future development. 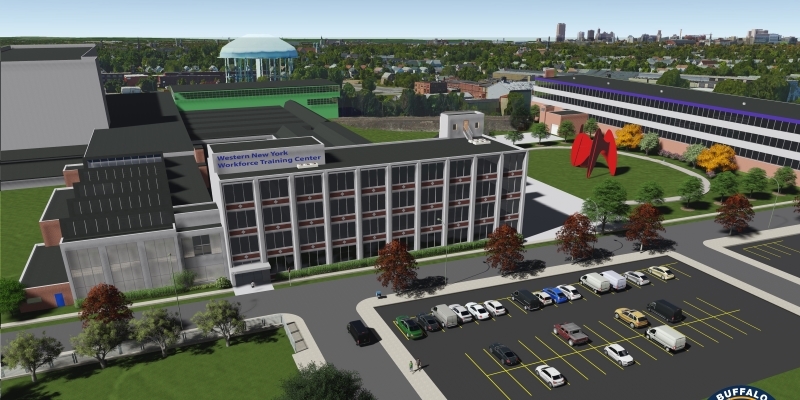 BUDC is looking for a restaurant and food service operator to be located inside the Northland Central building at 683 Northland Avenue, the initial centerpiece building of the Northland Beltline Redevelopment Area on the East Side of Buffalo, New York. BUDC is seeking an operator that is experienced with serving the East Side, African-American community in which this fully-developed restaurant is located, as well as students, faculty and staff of the Northland Workforce Training Center. An information meeting will be held on Thursday, April 11th @ 11:00 AM at 683 Northland Avenue. Please see the link below for the RFP. 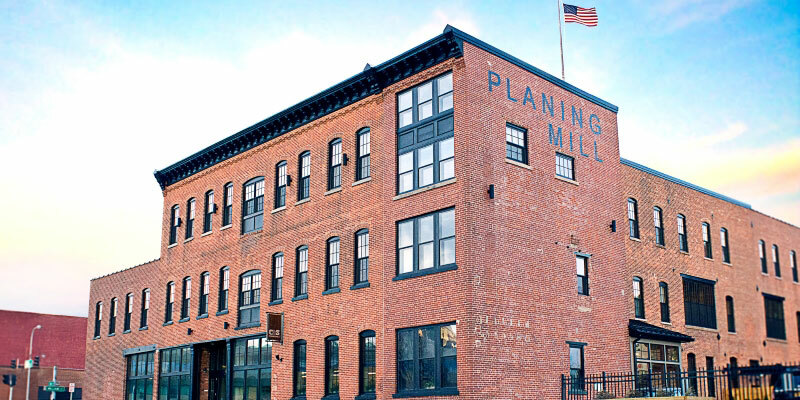 We are now accepting applications for the Buffalo Building Reuse Loan Fund (BBRLF), which provides low interest gap financing for adaptive reuse and new construction projects in downtown Buffalo. Eligible projects may receive a maximum of $750,000 in financing for up to 54 months. Projects will be reviewed on a quarterly basis. The deadline for second quarter applications is Friday, June 28, 2019. Please click the link below for the application. A snapshot of the downtown housing market and other data to help inform critical strategies for continued revitalization. 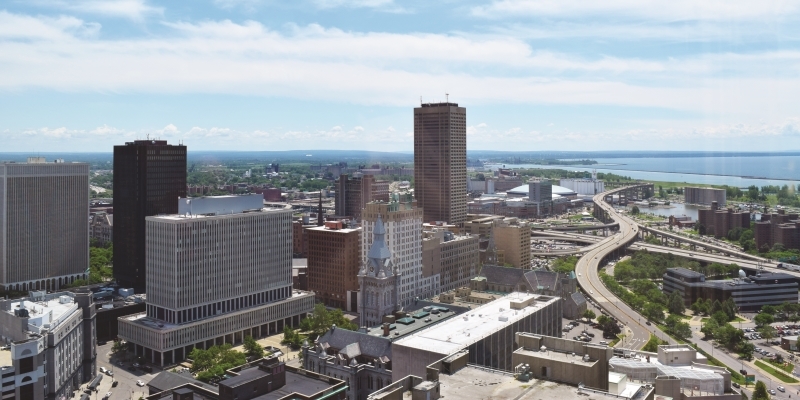 Identifying downtown Buffalo development opportunities is even easier with the release of a new guide that provides investors with a profile of downtown's greatest assets and a listing of available tools and incentives. The guide also identifies over 20 unique parcels ready for redevelopment. 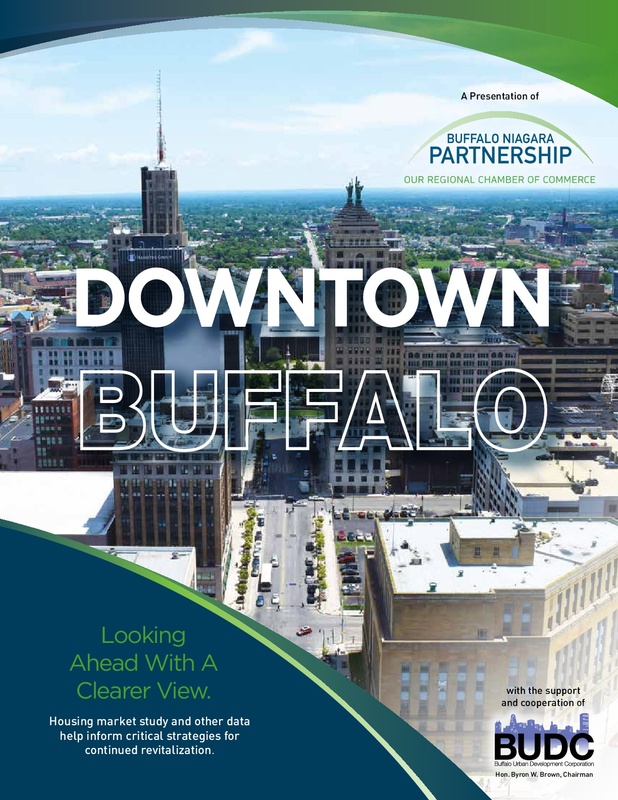 Sponsored by National Grid, the guide is the result of a collaborative partnership between Mayor Byron W. Brown, Chairman of the Buffalo Urban Development Corporation, Buffalo Niagara Partnership, Buffalo Niagara Enterprise, CBRE Buffalo, and Buffalo Place. To view a press release about the guide's debut, click here.